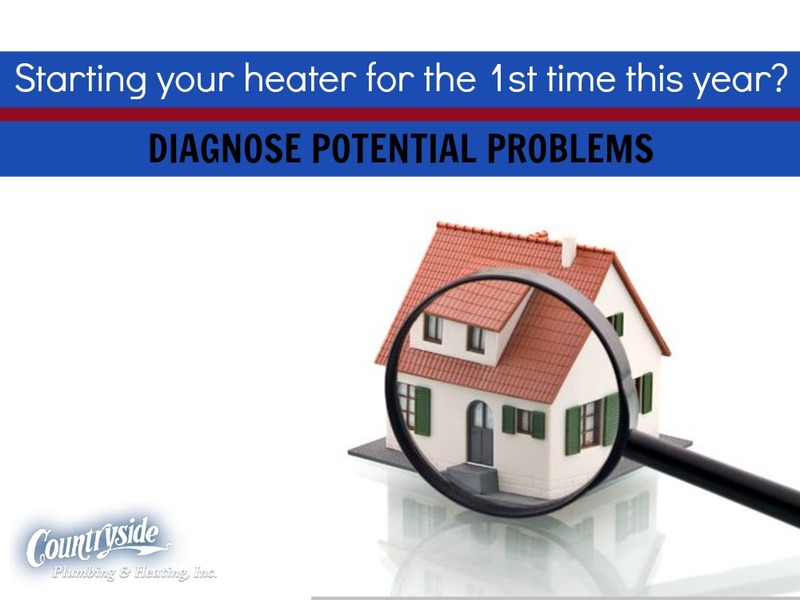 When repairs need to be made to a HVAC system, homeowners are often too desperate for a quick resolution to be cautious when dealing with the repair company. Sadly, this means people are sometimes taken advantage of by less honest businesses. Get references. When hiring an HVAC company, ask for references and ask around the area for anyone else who has worked with the business. Get the impressions of prior customers and decide if the company sounds trustworthy based on prior work. Ask for a replaced part. If the technician says he or she needs to replace a part in your heating and air conditioning system, ask to keep the broken part. This will allow a homeowner to take the part to a second professional for an opinion, if necessary. Beware the “free tune up.” Many reputable companies will offer free estimates, but less honest businesses will offer free tune ups as an excuse to invent a problem and charge homeowners to fix it. Avoid paying up front. It’s perfectly normal for trustworthy businesses to ask for a down payment before repairs are completed. However, honest businesses will very rarely ask for the entire amount before the work is done. Many companies who do this have a reputation for charging an absurd amount up front and doing poor repair work. Watch out for sales which seem too good to be true. 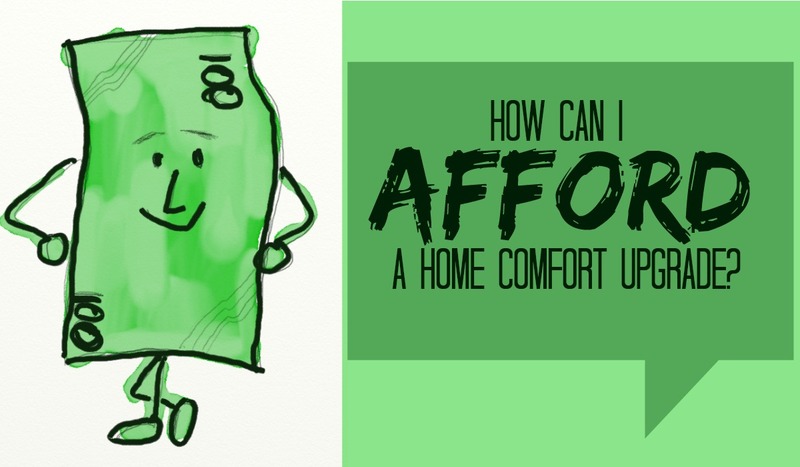 Low time, low money offers may seem like a good deal but will often end up costing more in the end. Shady companies may offer cheap installation services on a sale like this, but charge outrageous prices on any later work to the system. Ensure proper licensing. Before hiring an HVAC company, make certain it has the right credentials. Homeowners can even ask technicians to see their worker’s licenses when they come to the home. Get a written estimate. Having a written estimate before a company begins working on the system provides tangible proof of the agreement reached between the homeowner and the business. This will come in handy if the technician fails to fully repair what is broken. Ask for a second opinion. If an estimate seems too high from one company, contact a different company and ask for its estimate. Homeowners may find the repairs don’t cost as much as they were first told. Check exact certifications. 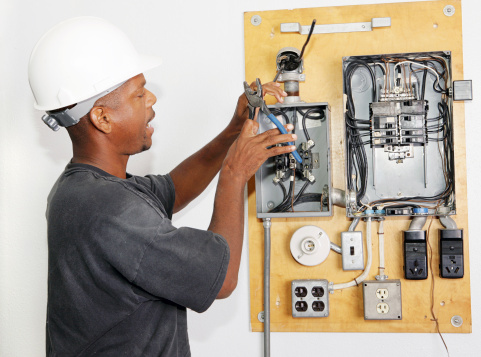 Some HVAC equipment manufacturers require specific training to work on their systems. Homeowners can call the manufacturer of their system and ask if there is someone certified in the area. When an HVAC system needs repair, it usually needs to be fixed in a hurry. Homeowners should follow these tips to make sure that hurry doesn’t lead them into a scam. 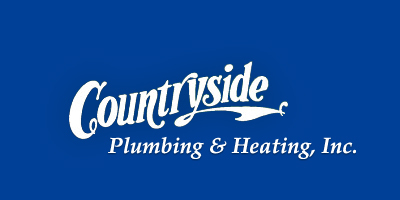 If you need a reputable HVAC company to take care of your home HVAC needs, contact Countryside Plumbing & Heating. Our trained team of certified HVAC technicians will always be honest about your HVAC needs and explain every step of the process should you need repairs.